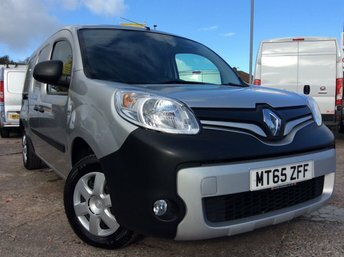 FREE 6 Month Warranty Including Recovery and Assist. Great Finance Deals. No Deposit Finance Available. The Price Is Plus Vat. Part Exchange Vehicles Welcome. 1 Owner. Full Service History. Spare Key. Euro 5. Electric Windows and Mirrors. Bluetooth. Air Conditioning. New MOT. Full V5. Fully Valeted. Previous owner was a hairdressing supplier so van has had very light use. Twin Side Loading Door. Central Locking. Radio/CD Player. Driver's Bulkhead. Lined. *VAN NOW VAT LATER* CVS Are A Family Run and Owned Business. We Use A Range Of Finance Companies So Whatever Your Situation We Can Organise Finance To Suit Your Individual Needs. Read Our Online Reviews On Our Website, Auto Trader, Google and Face Book For Confidence and Peace Of Mind. 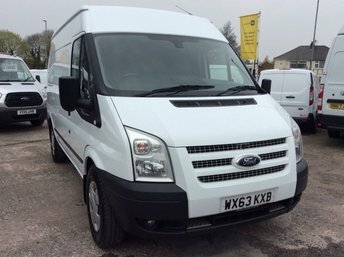 Not far from Liverpool, your new van awaits! It will take around 40 minutes to get to Cheshire Vehicle Supplies Ltd along the M62 and the journey will be worth it. 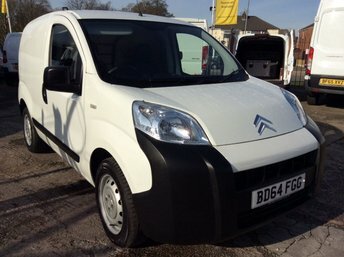 From compact vans, to hefty beasts, Cheshire Vehicle Supplies Ltd is guaranteed to have the one for you, whatever you need it for. 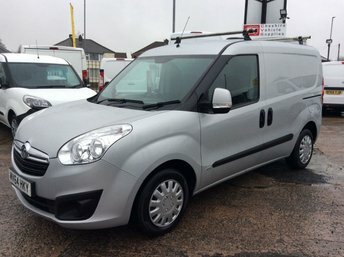 If you would like some help deciding which van is for you, our helpful team have a wealth of experience with commercial vehicles and are experts at matching the right van to each person. 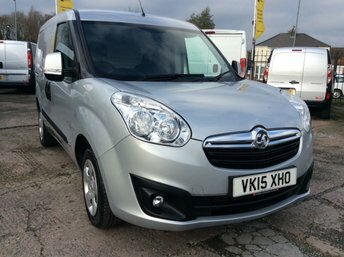 Do not wait any longer to find your ideal van, visit our dealership in Warrington today.